and get power packed action and wisdom to get you to right where you want to be. A 5 week course of deep change from the inside out. 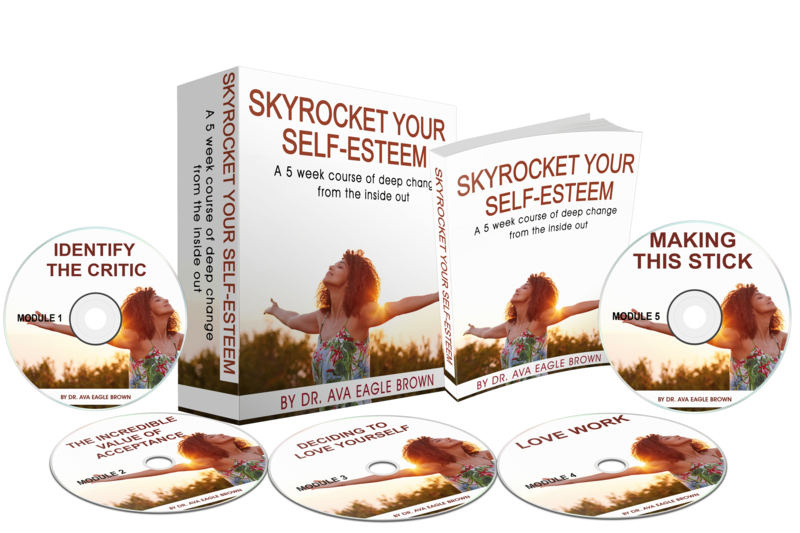 Pinpoint what’s lowering your self-esteem, learn how to accept and love yourself, take big action to change your mindset, make the changes stick for the REST OF YOUR LIFE. 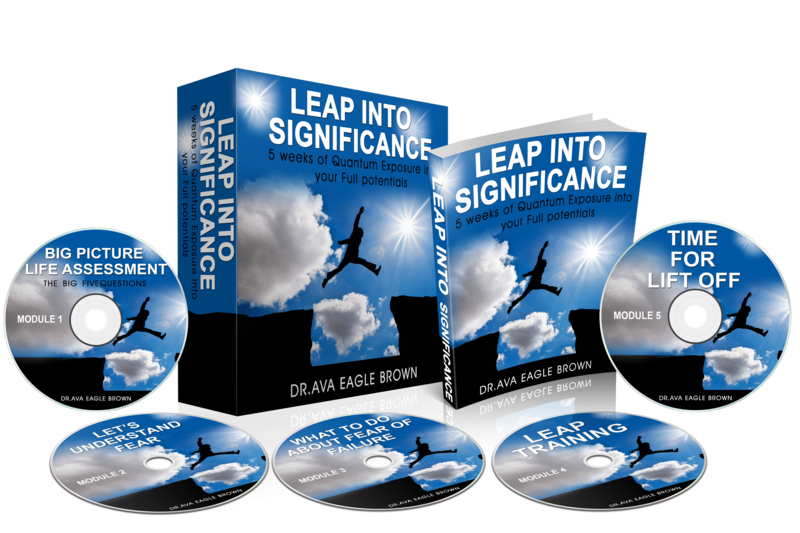 A 5 week course of mighty action to accelerate your quantum leap. Pin down your true purpose, work with your fear, plan your leap, get the tools to master your leap and COMPLETELY TRANSFORM YOUR LIFE. A choice of the Life Awakening Plus or the Life Awakening Advanced packages. Are you ready to see real change, real results, real transformation? 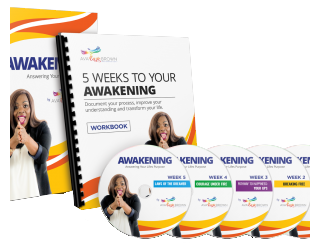 Are you ready to fully engage in your own awakening and FIND YOUR LIFE PURPOSE? Onsite training for business mindset mastery. Get Ava’s power packed results orientated training at your workplace.